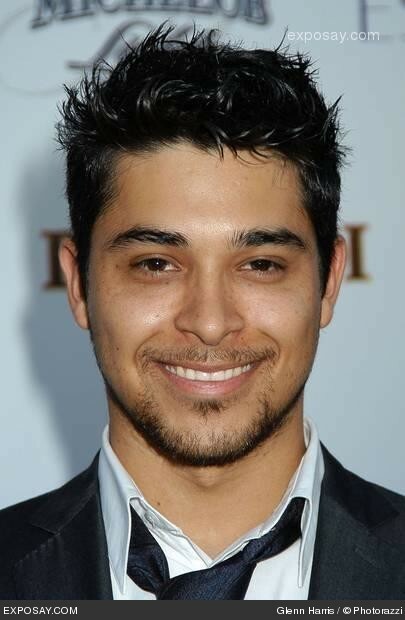 All posts tagged "Wilmer Valderrama"
Voto Latino held its 2013 Inauguration Celebration at Oya Restaurant in Washington, D.C.
Wilmer Valderama Gets Sued By His Neighbor for Partying Too Hard! Our former cover boy is in a lot of hot water! Check out these feature photos from Time Warner Cable. Photos by Amy Sussman. Influential Latinos Honored During the 10th Annual Latino Spirit Awards. PHOTOS: Opening Night @ The NYILFF! Opening Night of the NY International Latino Film Festival featured celebrities of ALL kinds! Tonight: The Dry Land Premiere — Opening Night @ NYILFF! This movie stars America Ferrera and Wilmer Valderrama, and premieres TONIGHT during opening night at the NY International Latino Film Festival!